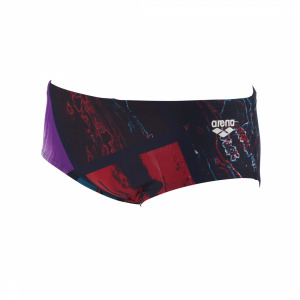 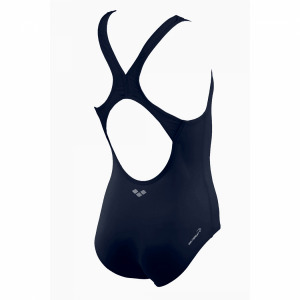 The Arena Prestige Swimming costume is a classic black suit. 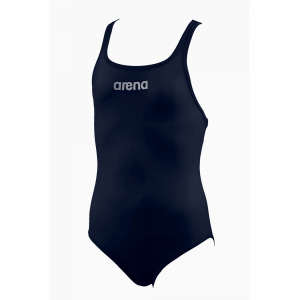 It features blue and white detailing below the bust which as with all Arena suits has been designed to flatter. It has a pro style back which is ergonomically designed for comfort.